Have you ever watched reruns of Keeping Up With the Kardashians and thought, "Wow, I really wish Bruce had his own show"? If so, I have some wonderful news! Well, it's potentially wonderful, because it's not confirmed yet. 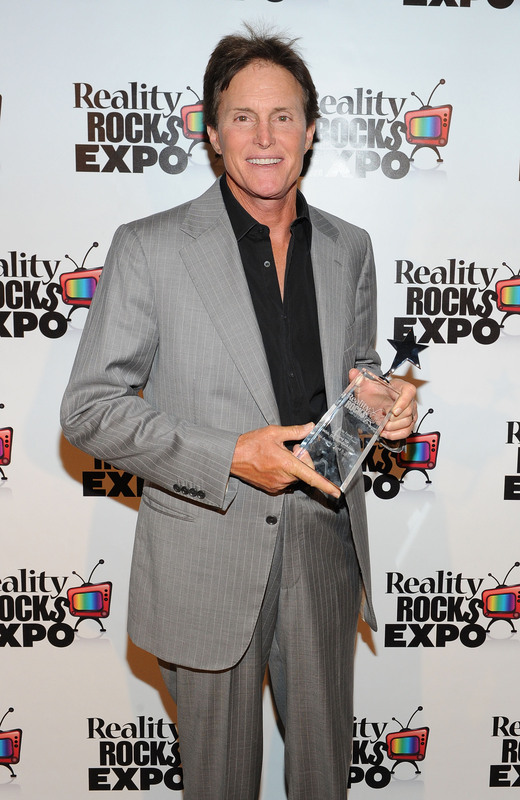 But it's still a reason to get excited: Bruce Jenner could be starring in his own TV series. According to TMZ, there are multiple networks interested in setting up a deal with Bruce and the Jenner boys (aka his sons Brody, Brandon, and Burt). I'd have to imagine Kendall and Kylie Jenner would make appearances too, right? Sources close to the situation tell us most of the offers involve shooting, ironically, Kardashian-style -- following Bruce and his 3 sons while they race cars, travel, and just generally bro out. Think "Keeping Up With the Kardashians" ... with a bit more testosterone. JAWTJ for short! Bruce always loved pulling pranks on Kim, so he could run around and try out various jokes. Otherwise known as BTSWB. We'd get plenty of insight into what Bruce is *really* thinking, since he doesn't have to hold back anymore (aka no more dealing with Kris Jenner). #JBBJ, of course. The daily trials and tribulations of good, old Bruce J. In conclusion, they seem similar enough where I'd be inclined to watch every episode. Yet still different, so it wouldn't feel like I was watching the same show over and over. So fingers crossed, here's hoping Just Being Bruce Jenner becomes a reality!